Below are some still of from an animated music video for K'NAAN I created with Scott Allen. 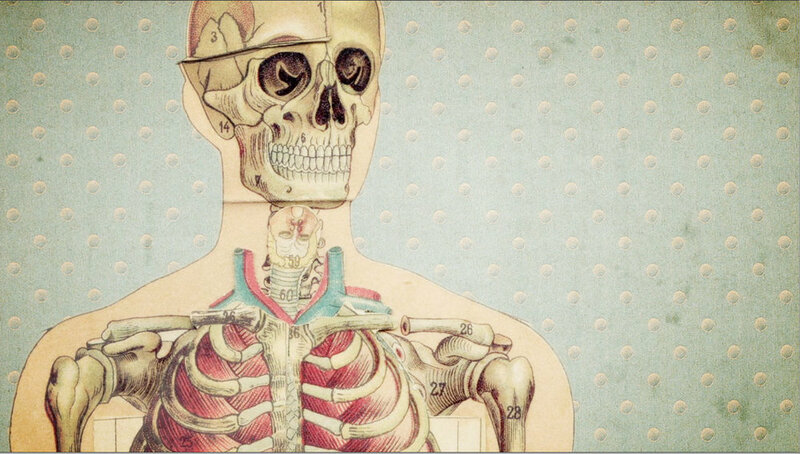 The entire video is produced in a paper-cutout style using vintage illustrations. The video won the online contest for the best music video for K'NAAN.